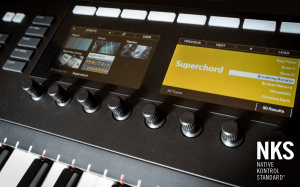 lmdsp has updated their Superchord sympathetic string resonance plug-in to version 1.1. Native Instruments NKS support for seamless integration with Maschine and Komplete Kontrol. macOS high resolution display (Retina) support on compatible hosts. 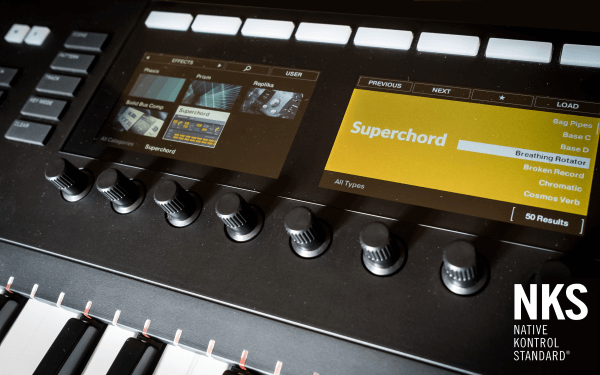 Superchord is on sale now for 69€ until June 21st 2018. 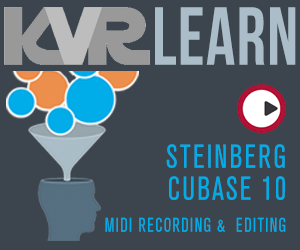 Updates can be found in the Imdsp download area. There is a detailed list of changes here.